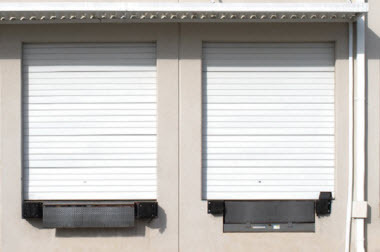 Talk to your local Ribbon Distributor about your needs or for suggestions about a wind resistant door that offers the highest level of protection in your geographic region. 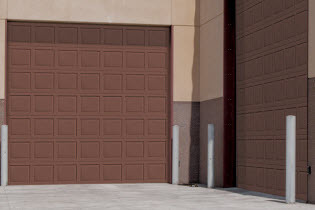 ​​Miami-Dade certified wind-load door, Model 423 is a insulated door featuring 20 gauge exterior steel and R-value of 7.6. ​Wind Load and impact-resistant, the Thermacore Model 515 features 3-layer construction of steel-polyurethane-steel and an R-value of 12.12 for extra strength and thermal efficiency. 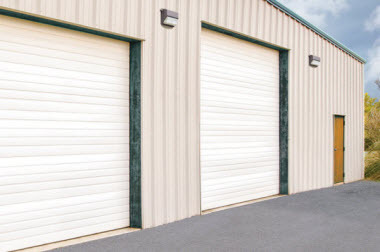 ​With an R-value of 16.22 and 3-layer construction of steel-polyurethane-steel, the Thermacore Model 525 is one of the most thermally efficient options for applications located where wind load and impact resistance is required. 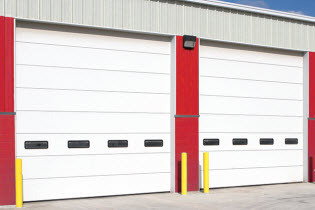 Our comprehensive line of sectional steel and insulated steel doors encompasses one of the industry’s most-complete selections of panel profiles, gauges, track styles and hardware for commercial sectional door systems. 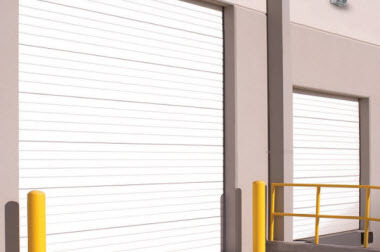 The breadth of Overhead Door’s rolling service doors ensures that your project specifications will be met with ease and style. We offer wind load options, in addition to the industry’s widest array of slat profiles, curtain materials, and colors. ​​In order to provide the correct door solution, we need to understand the Architect/Contractor to Door Supplier/Manufacturer Relationship. 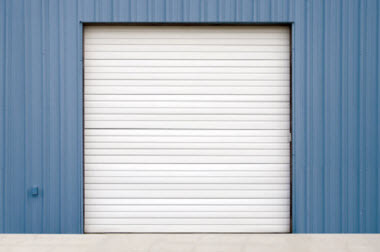 What information must be supplied about door from the architect/builder/contractor to pick the proper wind load door?